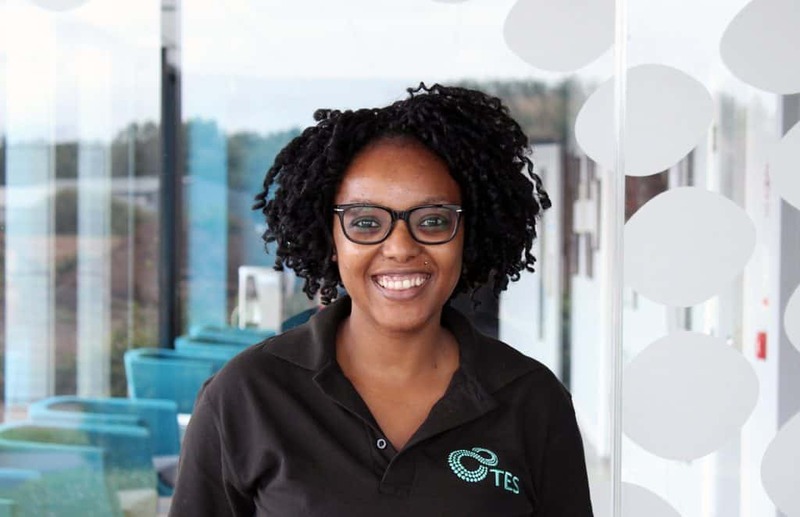 At TES, we want our graduates, interns and apprentices to share the same core qualities at us: Determination, Ambition, Passion and a desire to Learn and Develop. We work closely with our graduates, as we do with all employees, to ensure workplace happiness and a positive experience that improves knowledge and skill-set. We are looking for graduates, interns & apprentices who excel in their subject, who will bring talent, drive and fresh thinking to help propel our business forward. In return, we will provide full support and continued training to aid development, education and individual career objectives. TES Group provide an enjoyable place of work for graduates, interns and apprentices that are new to the working world, and not only do we support new graduates in gaining professional qualifications and certifications, we will give graduates & interns the opportunity to develop their skills and shape their role at each stage of their career. 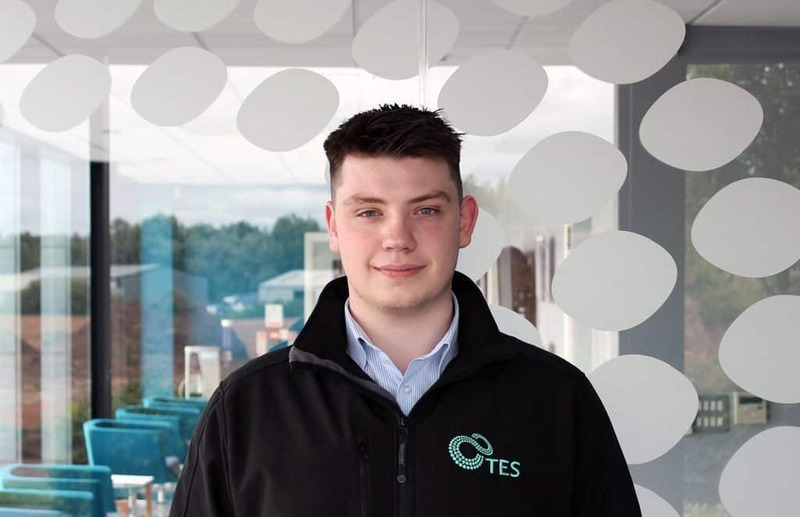 See below personal stories and interviews with some of our most recent graduates, interns & apprentices on their experience and career thus far with TES. Graduate Story – Life in the PLC team!